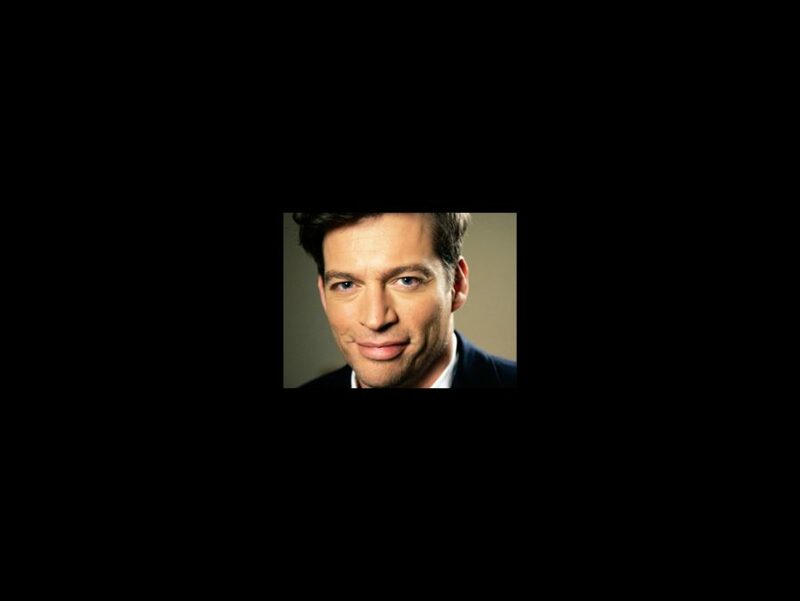 Harry Connick, Jr. brings his Every Man Should Know concert tour to Boston on June 21. The Grammy and Emmy winner will play Symphony Hall June 23. The engagement follows the release of his latest album, Every Man Should Know, which became available earlier this month.